Shin – NeoGAF LIVE | Fission Mailed. We're talking about new hardware from all of the biggest players in the console space this week -- but what different stories we're telling. Giles Goddard, alumni of 90s Nintendo, one of the first western employees within the company’s Japanese dev team and a key figure behind the original 1080° Snowboarding, has begun work on a spiritual successor. And it sounds pretty amazing. Giles Goddard, alumni of 90s Nintendo, one of the first western employees within the company's Japanese dev team and a key figure behind the original 1080° Snowboarding, has begun work on a spiritual successor. And it sounds pretty amazing. In the second DLC, The Fate of Atlantis, venture into the fabled realms of Greek mythology to discover your hero’s true power and unravel the mysteries of the First Civilization. This year’s Gamescom will open with an announcement-filled livestream featuring reveals from "major game publishers". The broadcast will be called Gamescom: Opening Night Live, and it’ll be hosted by Geoff Keighley. You'll be able to watch on Monday 19th August at 7pm UK time (that's 2pm Eastern or 11am Pacific). 7nm design through and through and I split this as it has been up in the air for a while now as to what would be used. 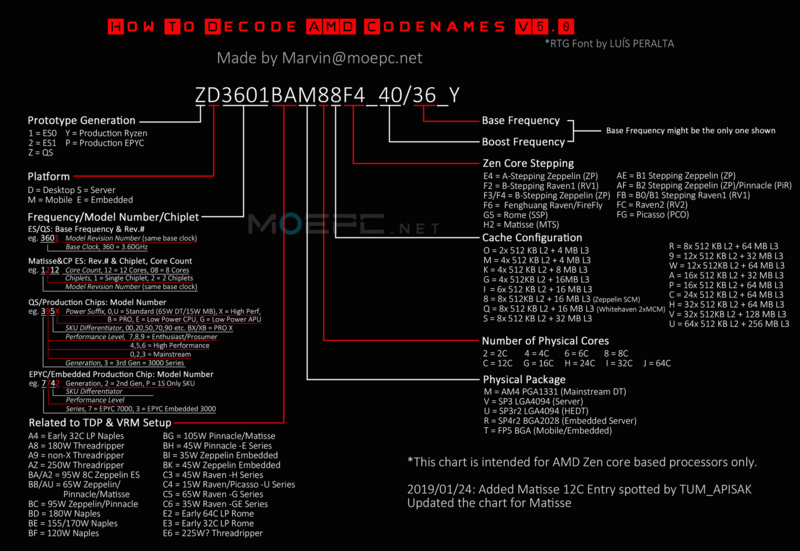 Many thought it would be the first Zen (14nm) or Zen+ (12nm) the refresh, but now it's been officially confirmed to be Zen 2 (Ryzen 3000 in the desktop space). Lithuanian streamer Karina "Karupups" Martsinkevich has been temporarily banned from Twitch following cosplaying as Apex Legend’s Lifeline and using blackface makeup. Control is a supernatural third-person action-adventure that takes place in a universe similar to the one in Quantum Break. After a secretive agency in New York is invaded by an otherworldly threat, you become the new director struggling to regain control. Instead of taking place in a science fiction setting, Control explores mysticism in a modern light. It’s believed that AMD’s upcoming Gonzalo APU will be powering the next generation of consoles. Now, a qualification sample of the SoC has been spotted in the 3DMark database, and its codename reveals a lot about the chip. After shifting a majority of the Dragon Age team to work on Anthem, work on the series’ fourth installment was essentially restarted two years ago.